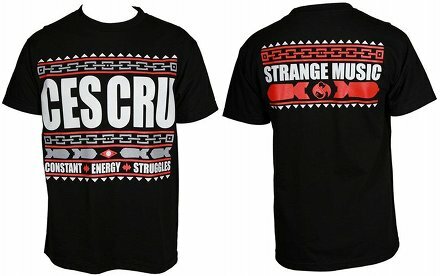 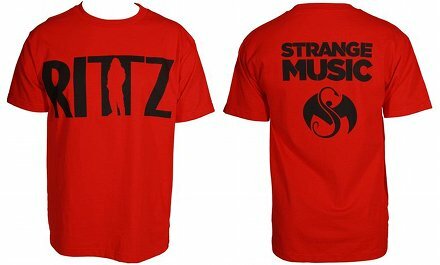 Strange Music has just unveiled new merchandise for 2013, which looks to be the best year yet for the Snake and Bat. 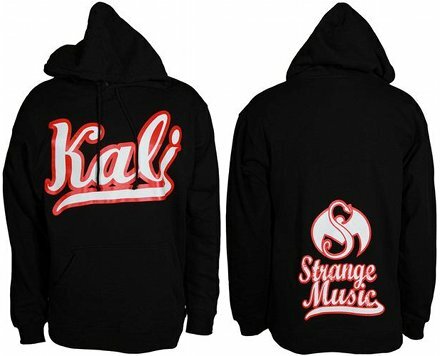 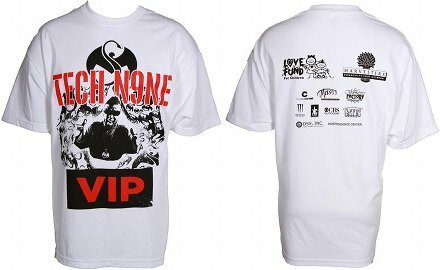 On top of the monumental release schedule set for this year, Strange Music will, as always, keep fans fresh and dressed to impress with the constantly updated merchandise selection it has to offer. 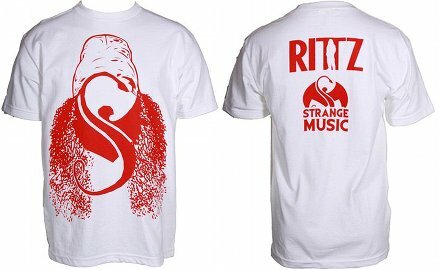 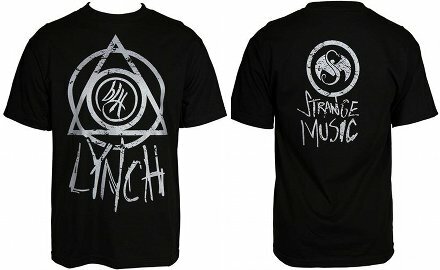 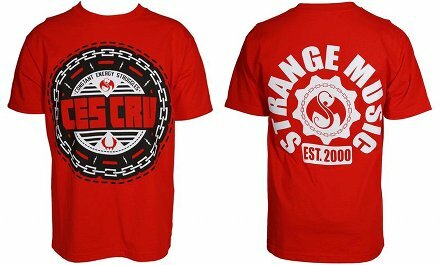 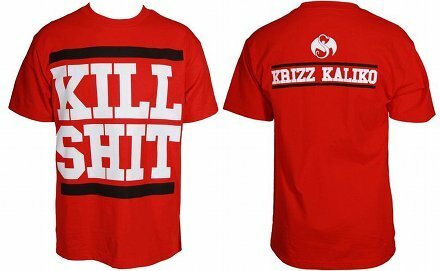 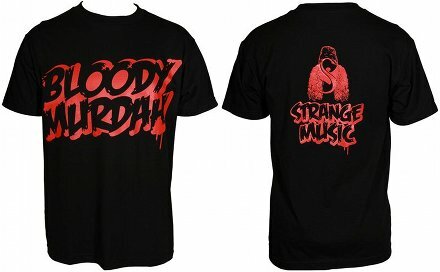 Check out these new t-shirts available NOW at strangemusicinc.net. 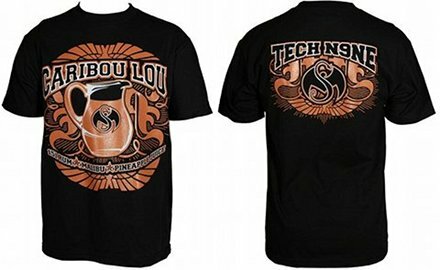 Which t-shirt did you vote for?